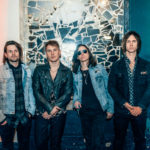 The anarchic, enigmatic band have rapidly established a cult following over the last year as they continue to defy conventions and subvert what it means to be a band. The album’s 10 racing tracks perfectly capture the mania of their now-infamous live show, and firmly cements them as torch-bearers of a new generation of British guitar bands. 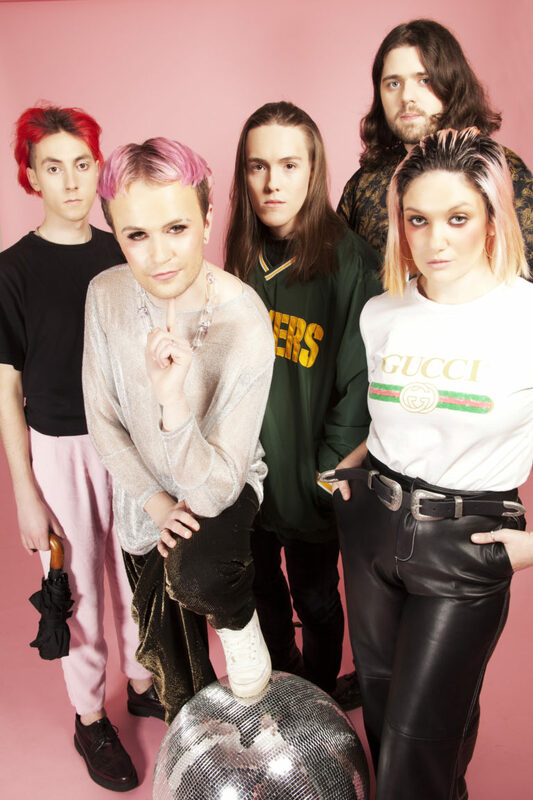 2018 was an explosive year for Queen Zee, culminating in a full UK tour in support of Dream Wife and a riotous hometown headline show in Liverpool. Queen Zee won PRS Flash Funding at The Great Escape Festival, which enabled them to put their madness into this debut record, and were also awarded PRS Momentum Funding to continue the journey. Queen Zee have also been gaining the attention of radio both locally and nationally, with previous single ‘Hunger Pains’ earning support from Iggy Pop on his BBC Radio 6 show, ‘Sass or Die’ made the Radio X playlist and earning John Kennedy’s track of the week and with the band earning Huw Stephens’ tip of week twice, soon followed by an invitation to the BBC’s Maida Vale Studios, with a live session and interview aired on BBC Radio One in April 2018.